Easy software for 1095 filing. 1095 Software & E-filing with bank paper and envelopes. 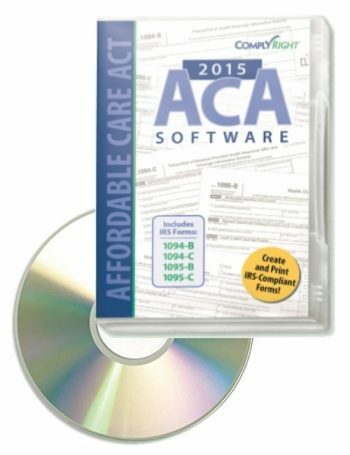 One, easy software system for 1095, 1099, W-2 forms. Easy printing, mailing and e-filing 1095 forms with the right options from Discount Tax Forms. 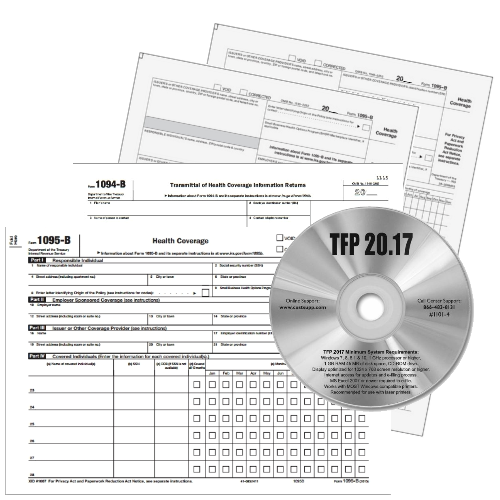 These new forms are required in January 2016, to report on employee health care coverage during 2015. This is part of the Employer Shared Responsibility Rule of the Affordable Care Act. Medium-to-large size businesses will need to file these forms!! Businesses can file these forms themselves, or outsource to a payroll company, just like W-2 forms. Veriﬁcation that the minimum essential coverage (MEC) requirement has been met. You Need 1 Copy for the Employee and 1 Copy for the IRS, just like W-2 forms. Order 2 Forms for each employee unless you are e-filing with the IRS.